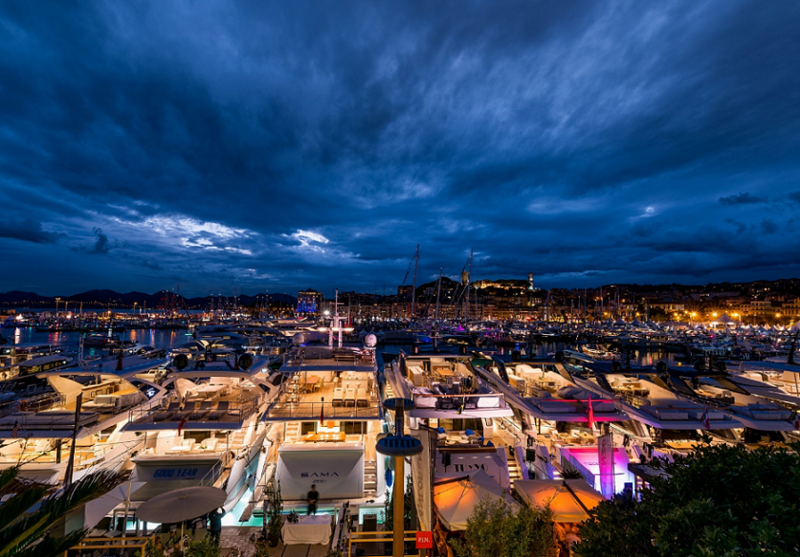 The 41st edition of the luxurious boat show – the Cannes Yachting Festival – will be held from 11 to 16 September 2018. Whether you are a full-time sailor or an admirer of prestigious yachts and lavish lifestyle, you want to be a part of this exceptional experience. 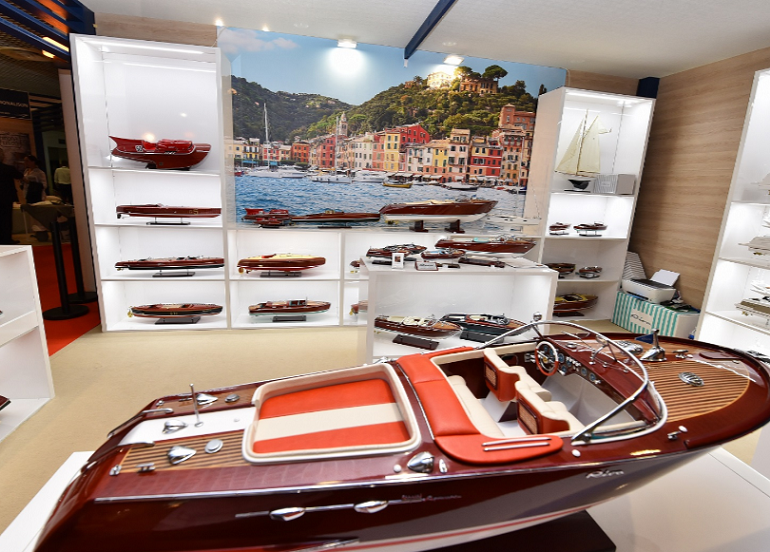 Just last year, the Festival attracted around 50,000 visitors, 600 showcased new worldwide model of boats, and more than 500 exhibitors. The boats are displayed in two harbors connected via boat transfer – Port Canto and Vieux Port, both located nearby the old town of Cannes. Port Canto is purposed for large second-hand yachts that you can explore, while Vieux Port is dedicated for impressive yacht exhibits. 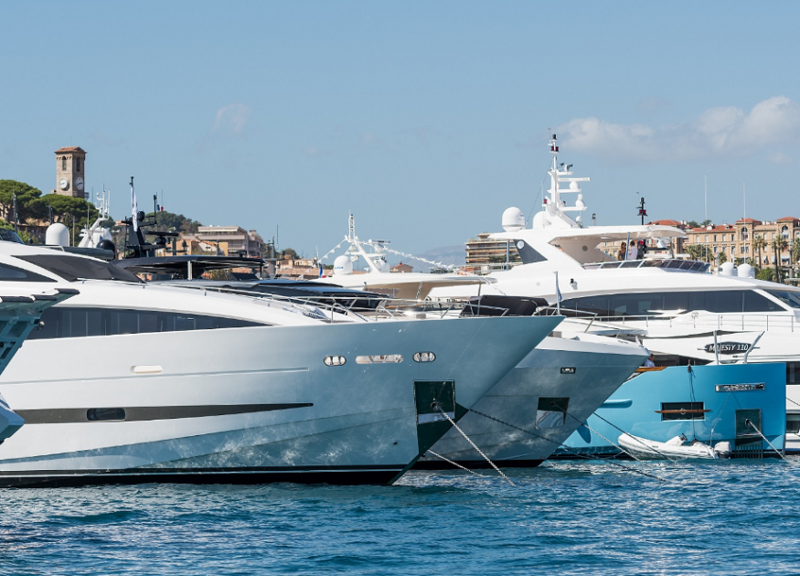 The Cannes Yachting Festival is the place where you will be able to see large motor boats, such as Baglietto 48m, Ferretti Navetta 42, CCN Fuoriserie, Conrad C133, and Ferretti Group Custom line 120. All are proclaimed as top five largest showcased yachts boasting lengths up to 48 meters, and some of them will have a global and European launch. 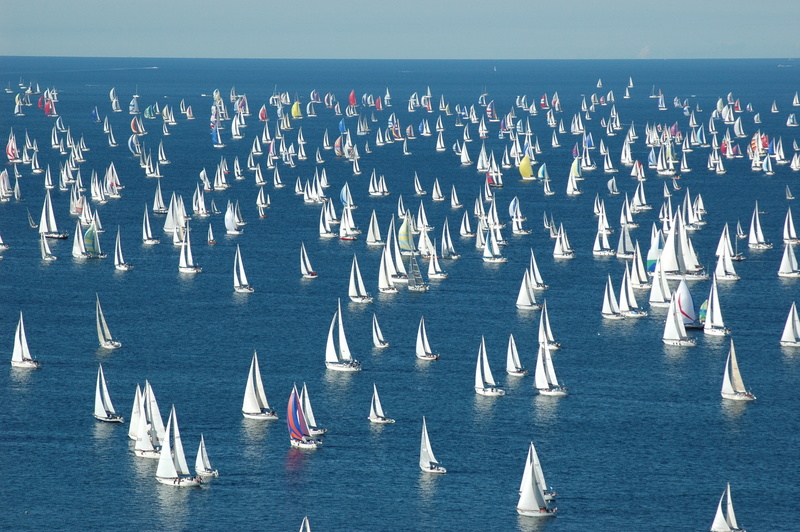 Within top five largest sailing boats with lengths up to 30 meters, you can expect Southern Wind 96, Sunreef 80, Nautor’s Swan 78, Baltic 67 PC, and Fountaine Pajot New 67. One can also indulge in luxurious craft and lifestyle products in the Palais des Festivals (the Luxury Gallery). High-end brands and exhibitors aim to present themselves to the public interested in both yachting and elaborate lifestyle. This is where you will get in touch with brands such as American Express, Deep Ocean Technology, JC Pellegrino, and Zanetti Watches. Concours d’Élégance, the 4th edition of an exclusive contest for elegant motor and day boats up to 12 meters in length for crews with at least one female member, is where you can see yachts serving vintage and modern looks. As one of the European’s leading yacht charter agencies, Sailing Europe offers luxury charters in the world’s most attractive sailing destinations. Get in touch for ultimate experience tailored just for you.